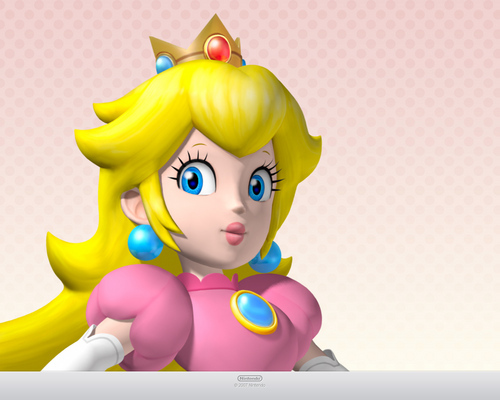 Princess Peach. . HD Wallpaper and background images in the Nintendo club tagged: nintendo nintendo characters princess peach wallpaper. Nintendo Cartridge - Blow Me! Super Mario Bros Super Show - Love 'Em and Leave 'Em/Will the Real Elvis Please Shut Up!